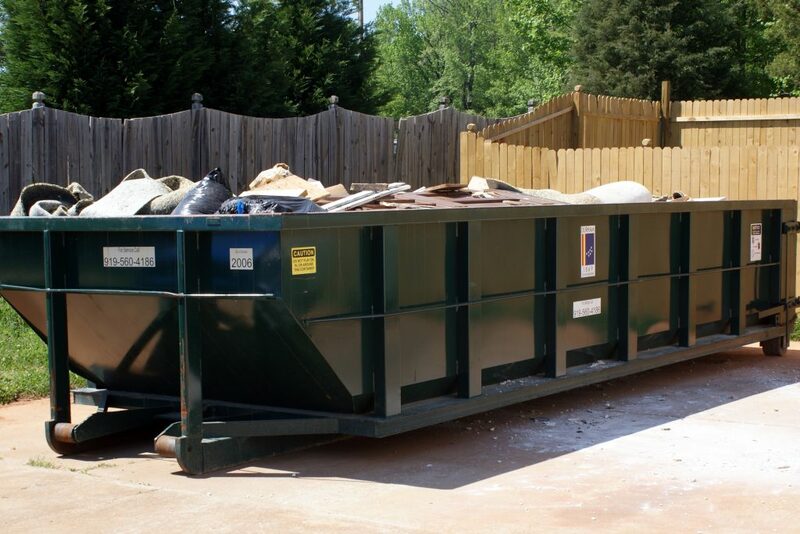 Dumpster rental in Davenport, Bettendorf, Eldridge, LeClaire, Iowa. Commercial waste collection for office complexes, strip malls, schools, apartments, restaurants, museums, office buildings, municipal buildings, local Davenport business, etc. Co Mingled Recyclable collection for Scott County Iowa residents. Residential curbside garbage collection for Davenport and Bettendorf Iowa residents. And when it comes to junk removal in Davenport, Iowa, their several options. One option is to contact the City of Davenport Public Works Department to see what they can collect. Another option is to contact us at (563) 508-0388 to schedule our junk collection crew to come to your Davenport business or home to rid your life of clutter.